Dallas Willard has spent the best part of his life getting down to business. That has meant stepping down from a pastorate involved in trying to attract people to his church, and immersing himself into the culture around him armed only with a Bible and a desire to make his faith more real. Having spent over 30 years as a professor of Philosophy at USC, Willard has become known as something of a controversial figure in Christian circles. Not for any overtly radical teachings or practices, but simply because of his call for the Church to return to more Christ-centered living and practice. In short, Willard’s ideas confront the modern-day theological practice of atonement-centered Christianity rather than disciple-making Christianity. 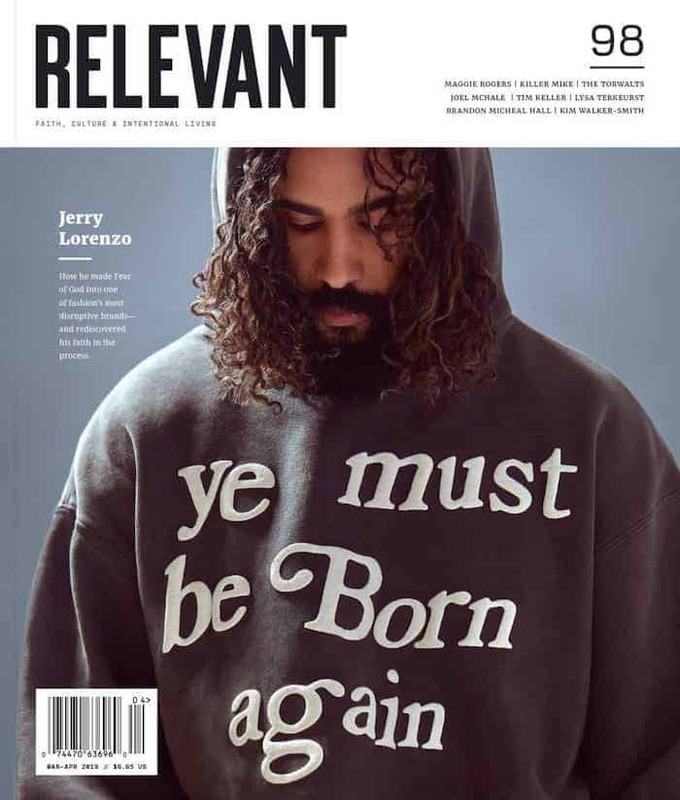 In this first installment of a three-part interview, RELEVANT’s Keith Giles speaks candidly with Willard about these two opposing theologies and the state of modern Christianity today. [DALLAS WILLARD]: “In a way it’s very simple. The greatest challenge the church faces today is to be authentic disciples of Jesus. And by that I mean they’re learning from Him how to live their life, as He would live their life if He were they. So that means, whatever I am, whoever I am, I take Him into my whole life as my Lord. Lord means that He’s my teacher. Another way of putting this is to say that our greatest challenge is to recover Jesus the Teacher. You know, if you don’t have a teacher you can’t have a disciple. Disciples are just students. Unfortunately, it’s a long and convoluted story, but roughly over the last two hundred years, Jesus as Teacher has simply disappeared. Whether Liberal or Conservative, it doesn’t make any difference. This is the unfortunate fact, and it lies at the foundation of the efforts of many people today to find a different form for the Church. [DW]: “Now you’re going to get me in trouble. (Laughs) The fact of the matter is this leadership thing has just gone crazy. It is actually not from the Church, it’s a carry-over from the Culture and it’s one of the many ways that the modern church has bit and swallowed the contemporary culture whole. It is just shameless the way we go on about leaders and various kinds of figures. You’re absolutely right, it’s a crisis of ‘follower-ship’ and of leaders themselves living as disciples and inducting others into discipleship, not to them, but to Christ. It’s just heartbreaking to see this thing on leadership and how this has progressed. [DW]: “Well, I don’t think we’ve misunderstood Him. The real problem is not misunderstanding Him, but it’s setting it aside as a requirement for salvation. Now, a few decades ago you had leading speakers for Christianity across the nation who would say things like, ‘We’re not supposed to follow Christ, we’re supposed to trust Him’, and that meant not to trust His leadership and teaching, but to trust His death on the cross for the forgiveness of sins.